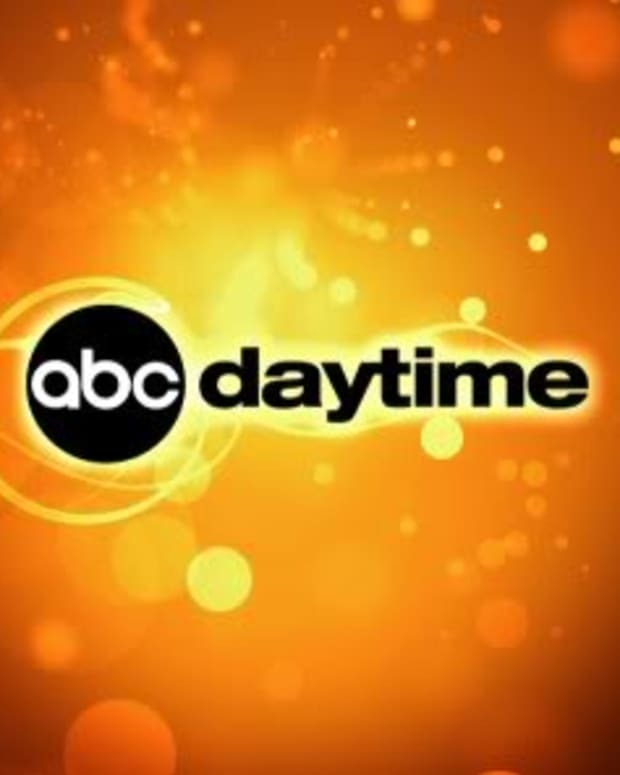 Two of the four remaining daytime soaps are suffering from ratings woes. 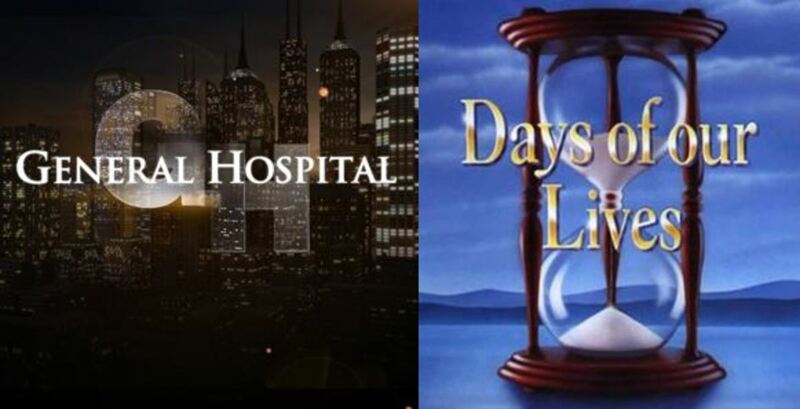 Both ABC Daytime&apos;s General Hospital and NBC&apos;s Days of Our Lives tied their all-time lows among women 18-49, the week of March 16-20, according to Nielsen ratings posted by Soap Opera Network. Additionally, GH hit a new low among female viewers 18-49 for the second straight week. I wonder if all the buzz surrounding the soap&apos;s 52nd anniversary episode this week will help goose numbers? 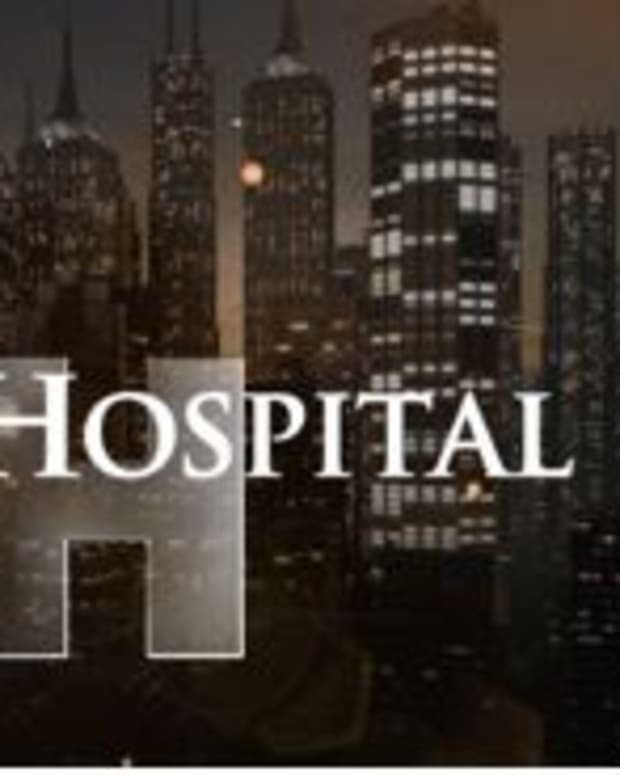 GH was down 61,000 total viewers over the previous week, but up by 161,000 over the same ratings period last year. DAYS, which also tied its all-time low among W18-34, was up 160,000 over the previous week. The almost 50-year-old soap was down by 76,000 from this time last year. The Young and the Restless was down by 56,000 total viewers over the previous week. Y&R was down by 168,000 over the same ratings period last year. The Bold and the Beautiful was up 52,000 over the previous week, yet down by 334,000 over last year. B&B and Y&R were preempted for two days during the week in question due to March Madness.